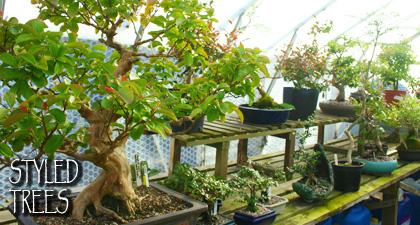 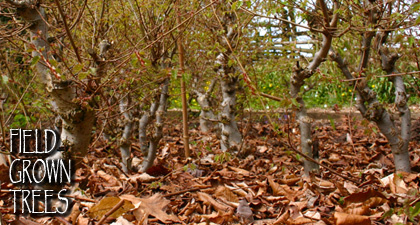 Wyndcote Bonsai has over 1500 part styled, field grown bonsai. They range from 5 to 30 years in age, are from 10cm to 100cm in height and from 1cm to 10cm in trunk diameter. 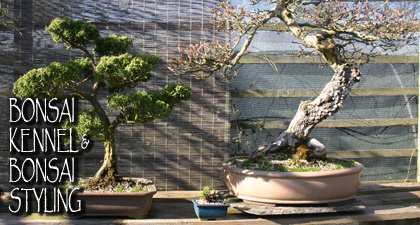 Field grown bonsai are only available until the end of April. 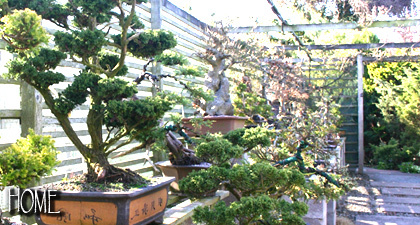 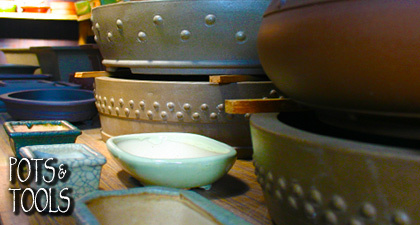 Bonsai you lift yourself are sold at discount prices. 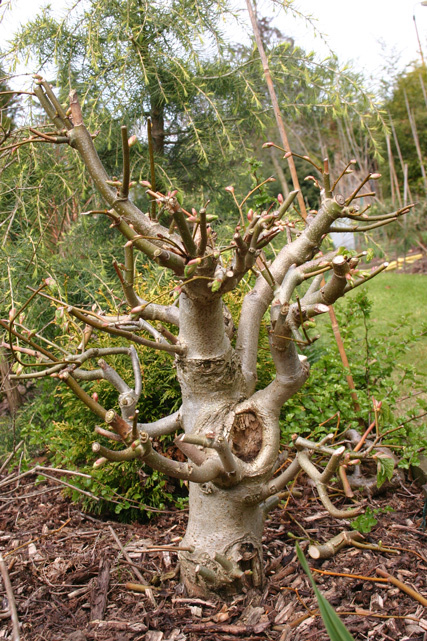 SEE THEM IN THE WINTER as lifting takes place from October to April during their dormant period of growth. 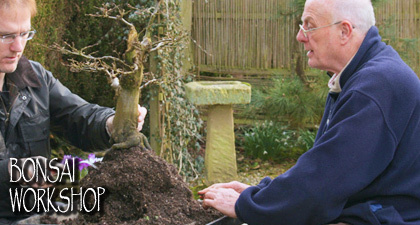 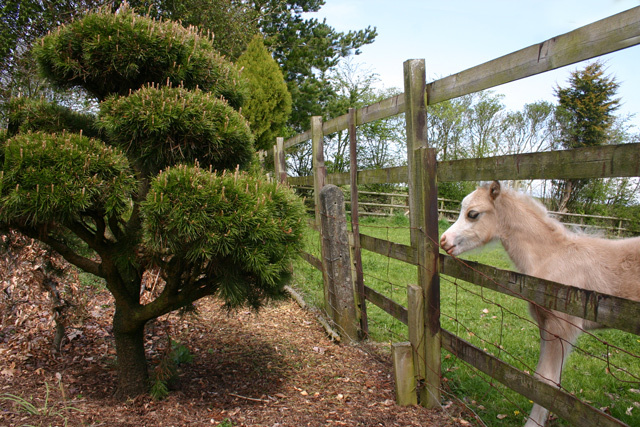 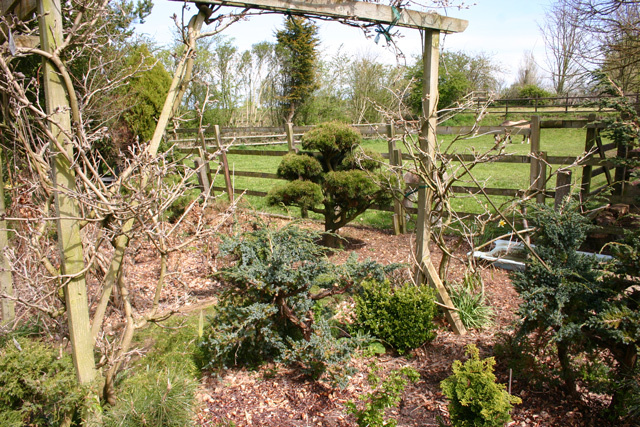 Bonsai can be secured during the summer months with a 20% retaining deposit.